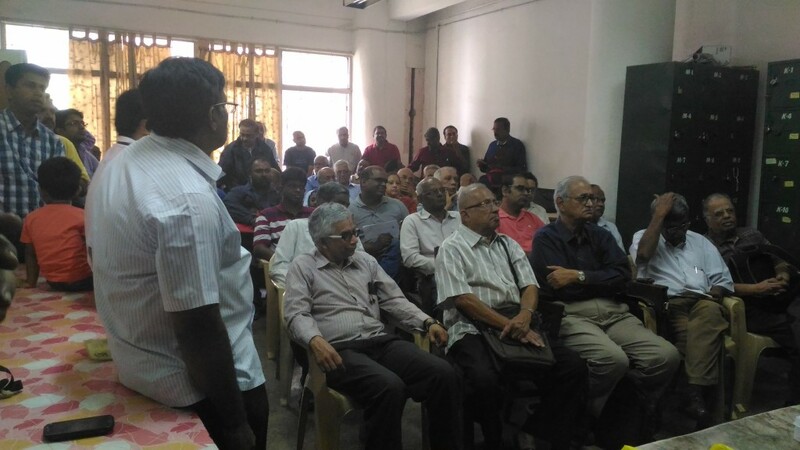 Members of Karnataka Philatelic Society meet every first Sunday of the month at GPO, Bangalore. They invited me this time to come and talk about OpenPostbox. It was an awesome group to talk. It wasnt difficult to convince them to contribute. Members have already started sending me pictures of postboxes. I will have to take time to process it. Will do sometime this week. 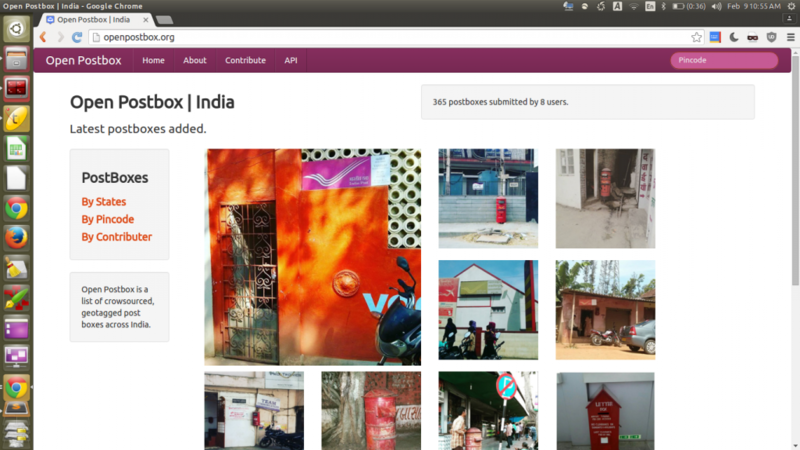 This week I moved OpenPostbox from a folder on OpenBangalore to its own domain. Yes, now it lives on its own domain OpenPostbox.org . Bookmark it. Very early version of OpenPostbox was developed using version 2 of F3 framework. It’s probably one of the best PHP frameworks. So while I was moving the website I also thought of upgrading to V3 of awesome F3. I took a couple of days to do the migration. Code is much cleaner now. Easier to contribute code. I have fairly big list of tasks. So if you have some time. Please do send some code on my way. Next big thing is direct ODK integration and twitter integration. 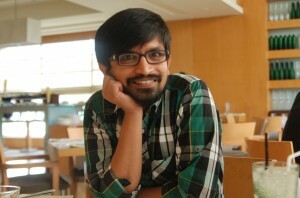 I am testing as of now. I am hoping this will help the contributors.